Midwives are offering antenatal classes to couples from Hull’s Polish community who are expecting a baby to ensure their children get the best start in life. Hull University Teaching Hospitals NHS Trust will offer the free class to Polish couples at its next Carousel event at Hull Women and Children’s Hospital on Wednesday night. Held on the last Wednesday of every month, the HEY Baby Carousel offers advice, support and information to help women and their partners throughout their pregnancies. An interpreter will be present to help midwives and child care experts talk to 22 Polish mums-to-be and their partners, answering their questions and providing them with information about the trust’s maternity services. 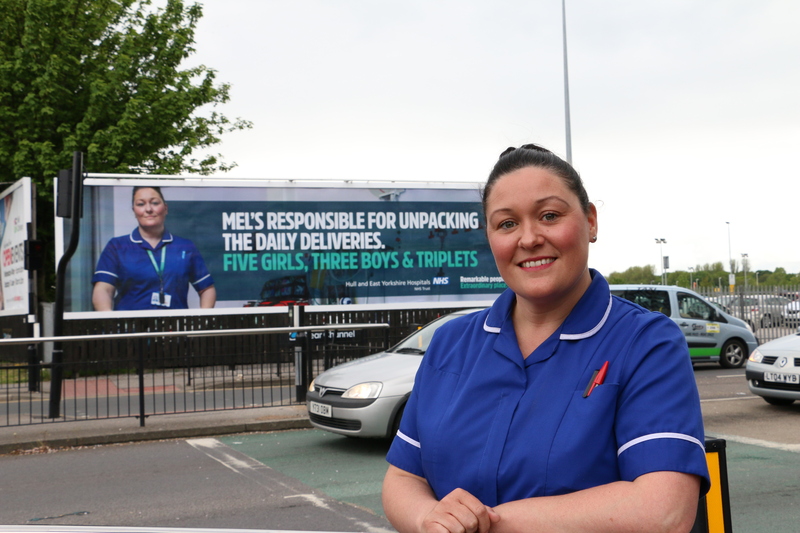 Child birth educator midwife Melanie Lee said: “We are here for every woman in the city so they can access the best support and advice as they prepare for their babies. The trust has produced posters in Polish to promote the new service, with details posted on its social media pages on Facebook and Twitter. Members of the HEY Baby team have also been touring Polish shops and community venues around the city to put up their posters and inform people of the special service. The class will take place on May 30, between 5pm and 8pm, at Hull Women and Children’s Hospital. Women are welcome to bring along a partner, family member or friend and an interpreter will be on hand if required. Any woman who wishes to take part in the class should book her place by emailing heybaby@hey.nhs.uk or by calling 07769 671449.